“These friendlies will help us to earn more experience because they are the top teams in the world. We are also going to rejuvenate our team and have invited young players to our camp,” he added. 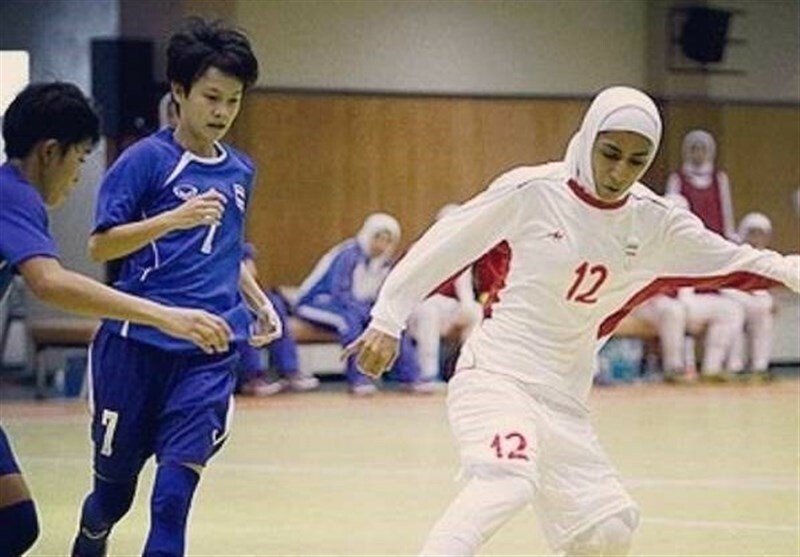 Two-time champion Iran is preparing for the 2020 AFC Women’s Futsal Championship.